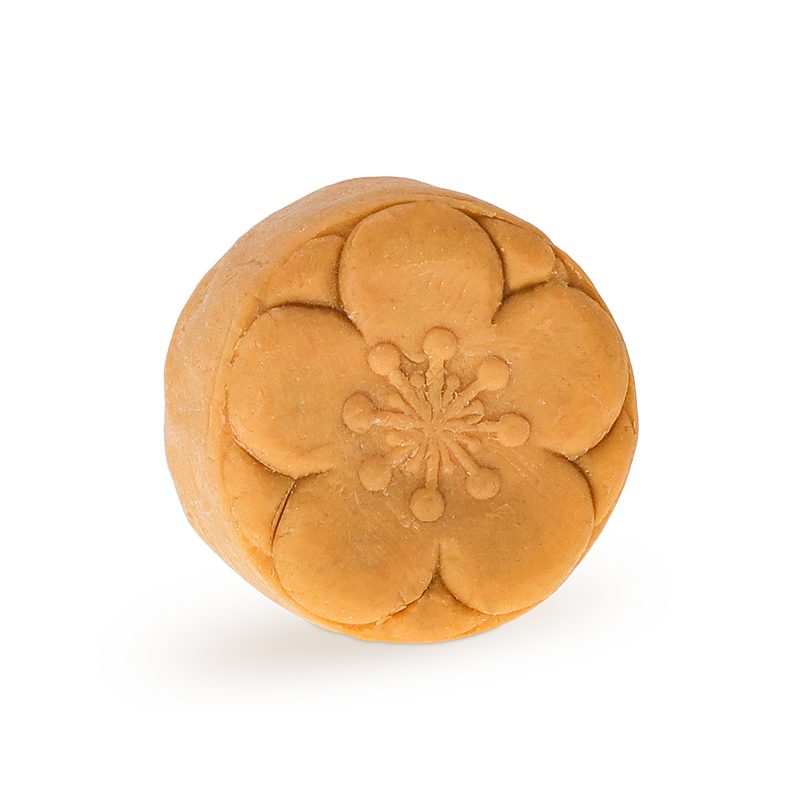 What is Houjisencha Tea Soap? 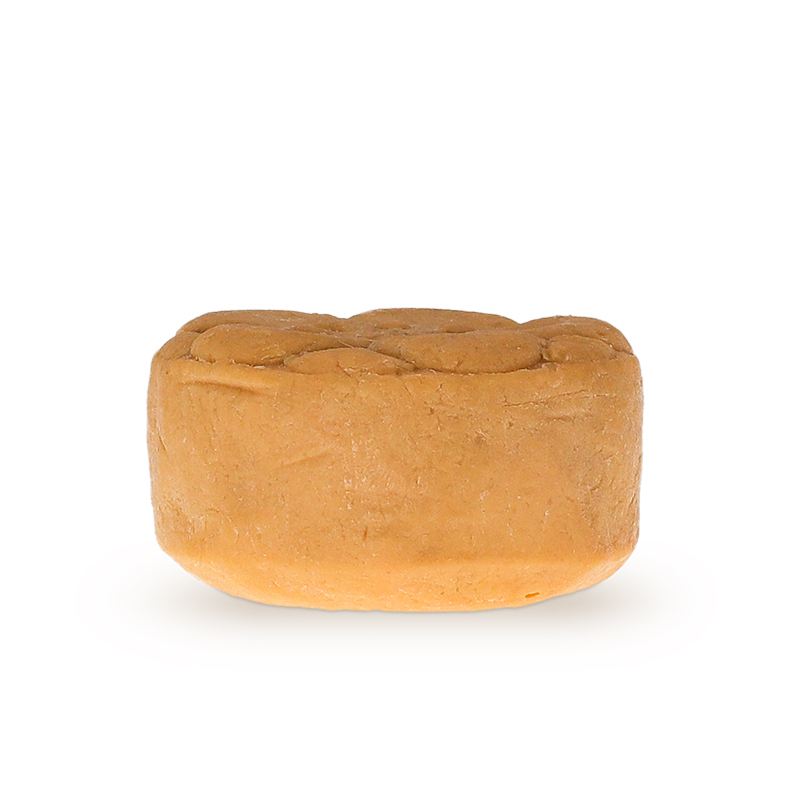 Houjisencha Tea Soap is high in antioxidants to reduce skin redness and inflammation. 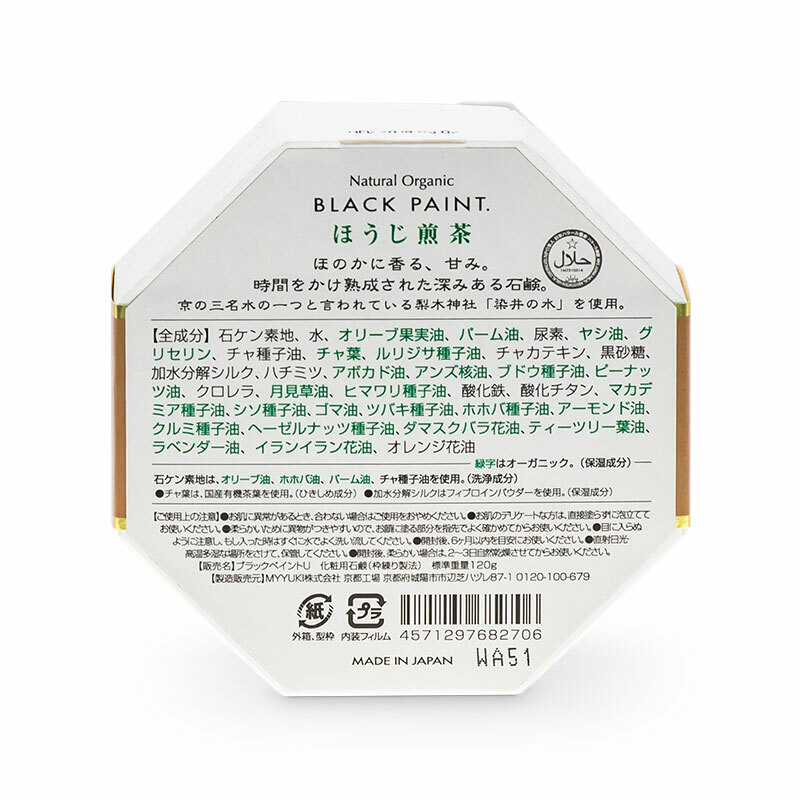 Formulated using roasted fermented Japanese green tea leaves, which balances skin microbiome. Antioxidant reaction reduces inflammation from skin-reddening conditions. 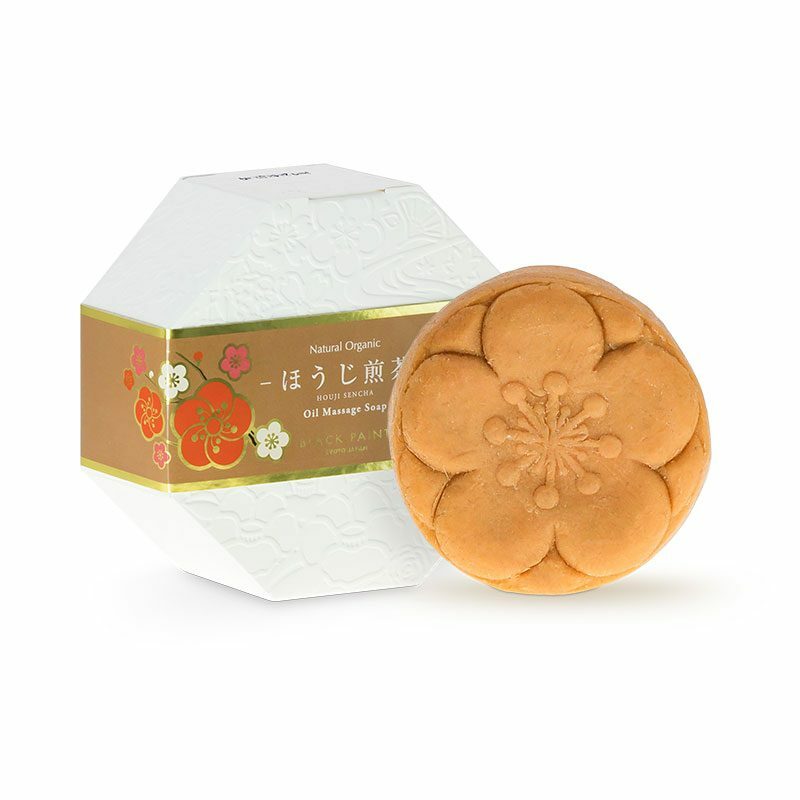 (Product shown is of former packaging). 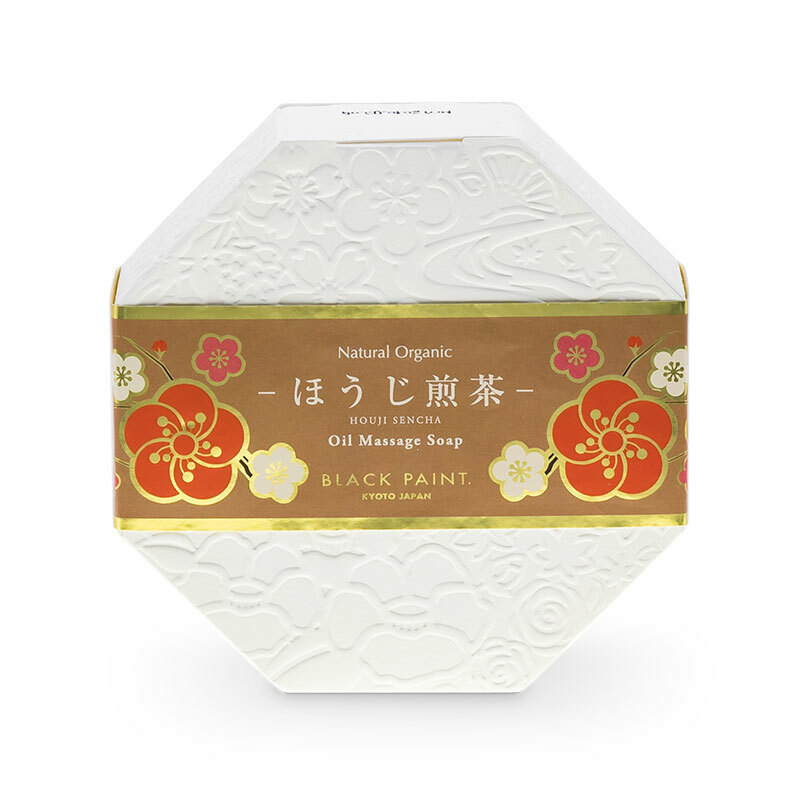 My inflammation redness subside after I use this soap daily.